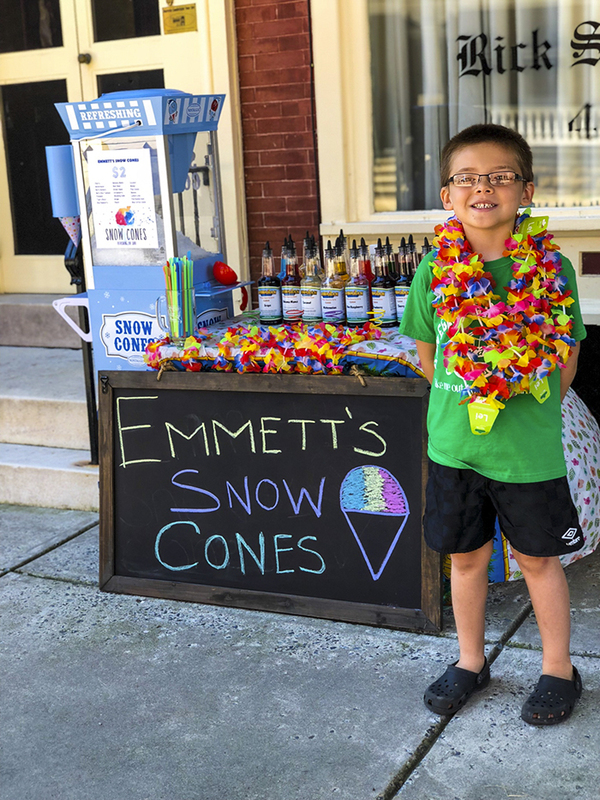 After a brief discussion the boy’s parents agreed to help him with his business, but on one condition – he had to sell snow cones for at least one hour every Saturday. 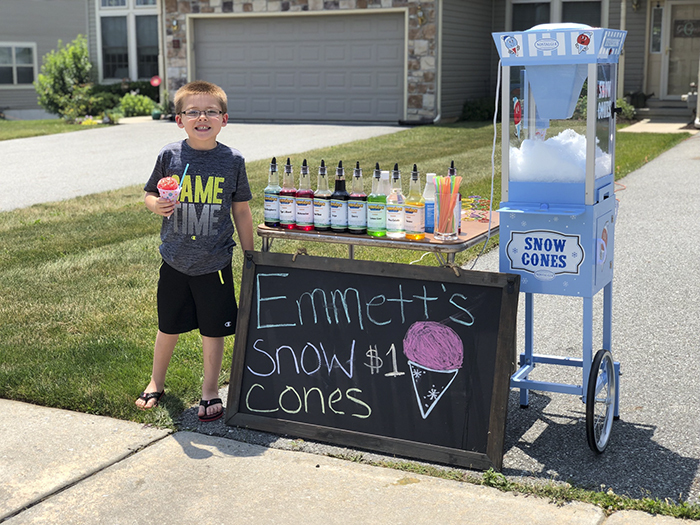 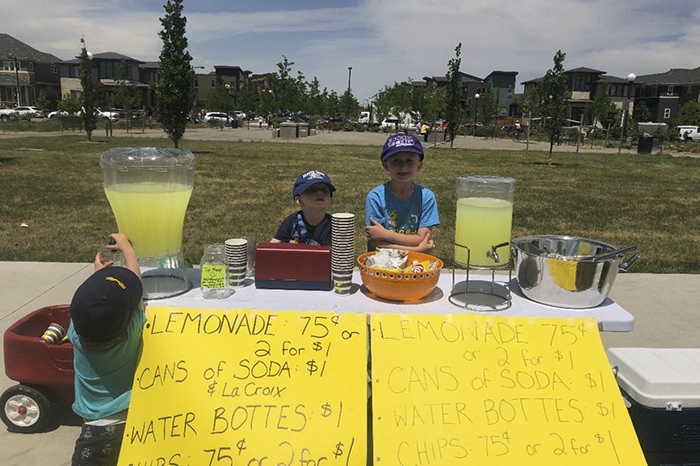 “His first time out he made $12, then $17, then $25 and he’s been hovering around there ever since.” And just like that Emmett started his business with only a bag of ice and three flavors. 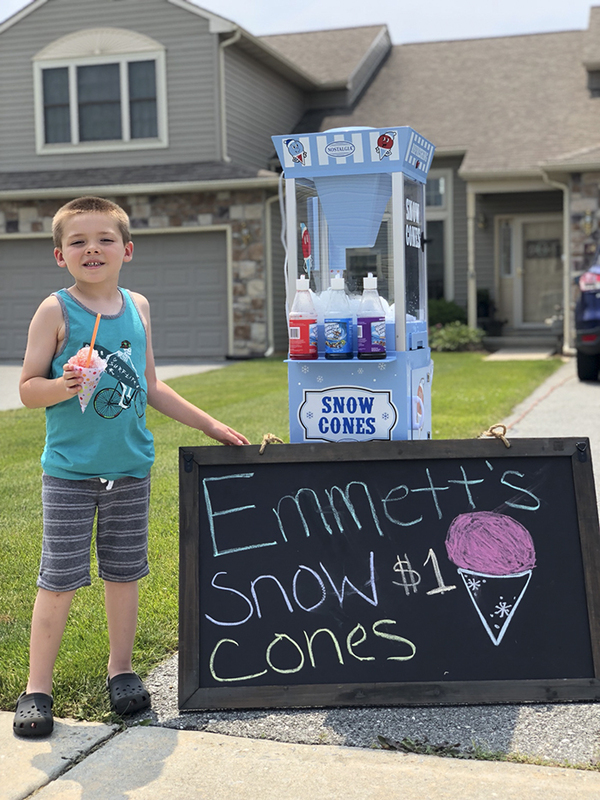 “He’s responsible for tracking his supplies and knowing when he needs to buy more, spending the money for all future flavor purchases, repaying us for the other half of the snow cone machine, and paying ‘taxes’.” According to his dad, Emmett is planning to save his money for college, but little does he know that his ‘tax money’ is already going into his college fund! 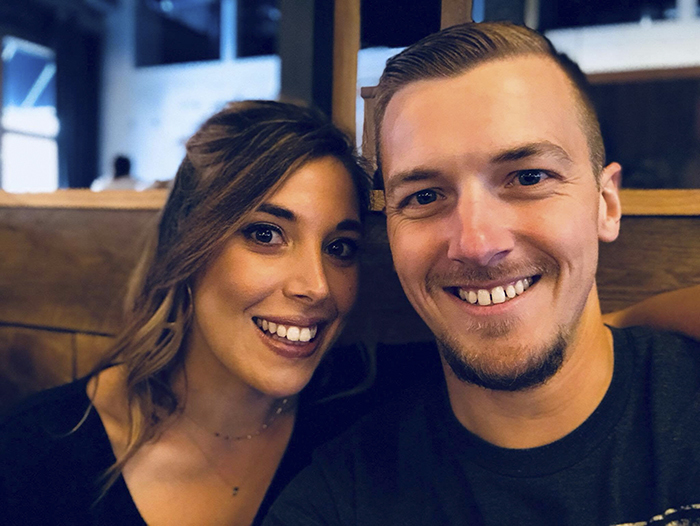 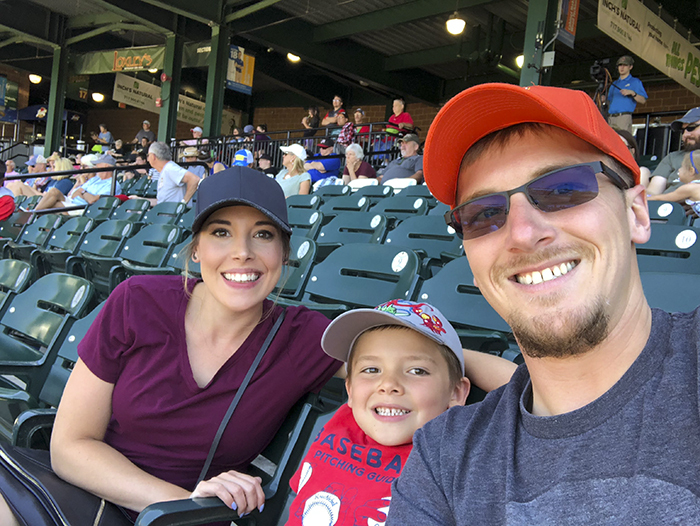 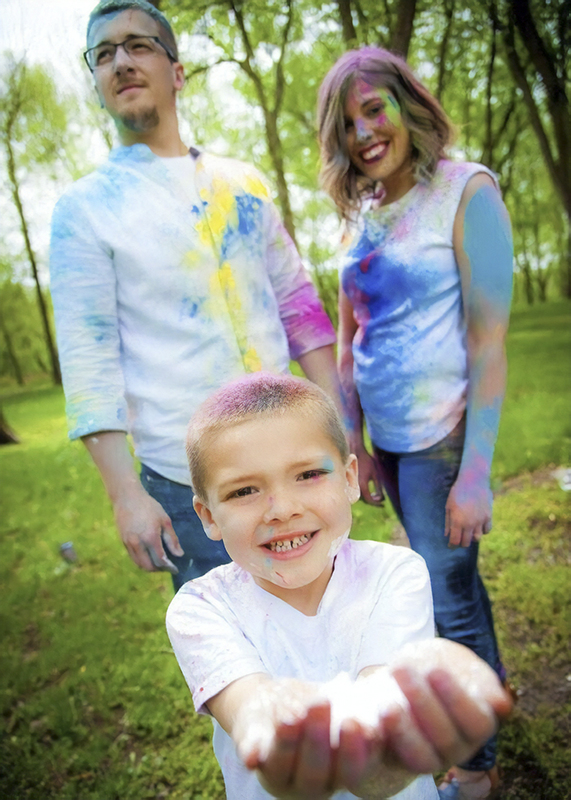 “We would like our son to follow his passions in the future. 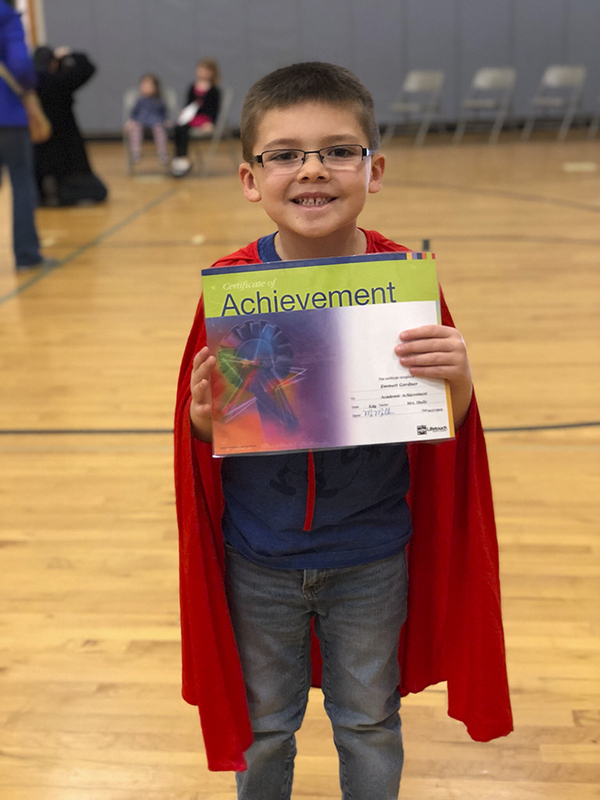 Our only expectation for him is to grow up to be a good person who contributes to society. 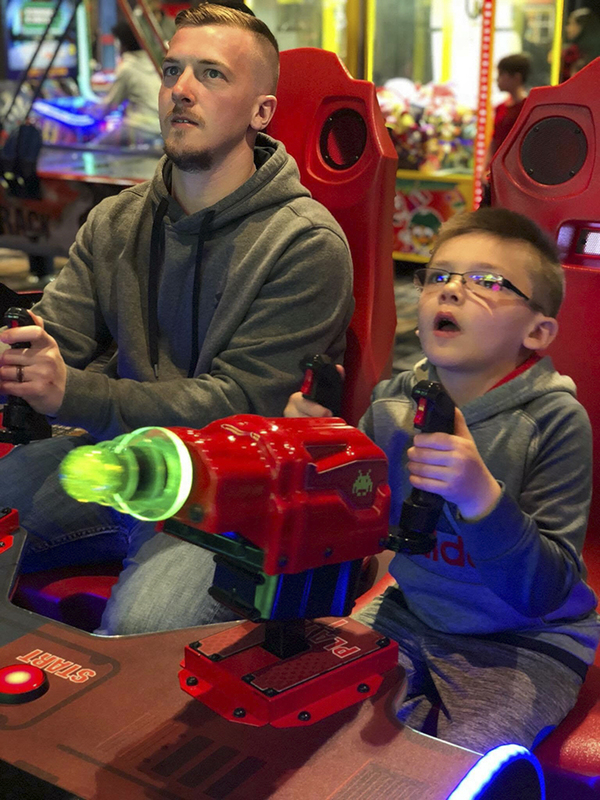 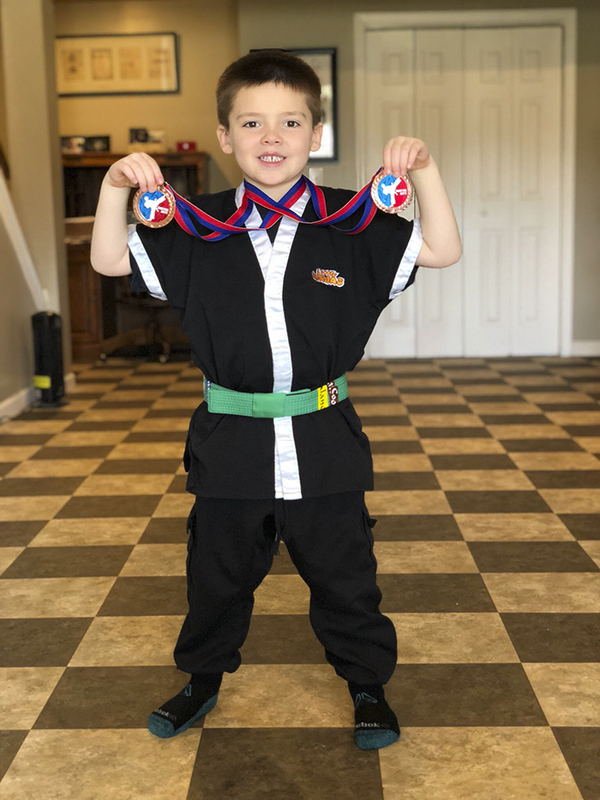 Although he enjoys selling snow cones now, he consistently tells us he wants to be ‘a library teacher and a karate teacher.’ He loves to read and he is currently a purple belt in his karate class, so it definitely makes sense to us why he gravitates to those professions.” Emmett’s father Jered told Bored Panda. 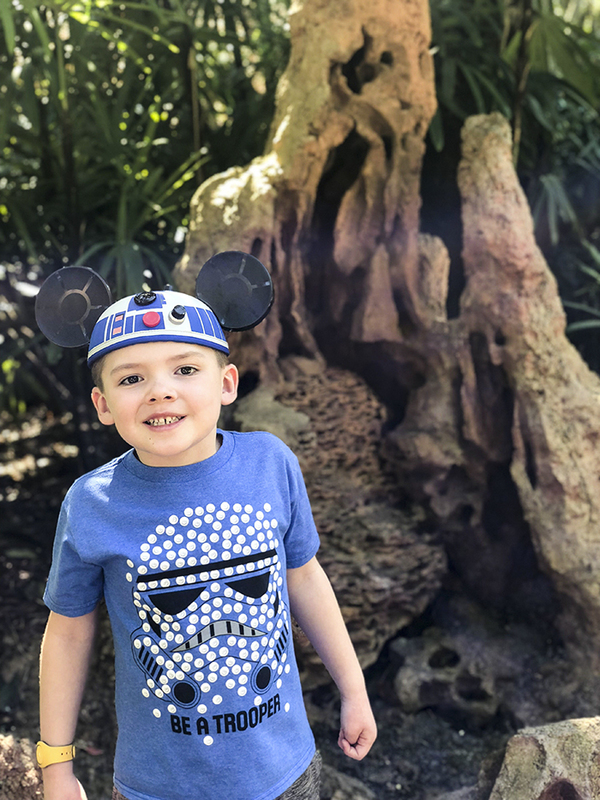 Scroll down to read the entire story yourself, and don’t forget to tell us what you think in the comments! 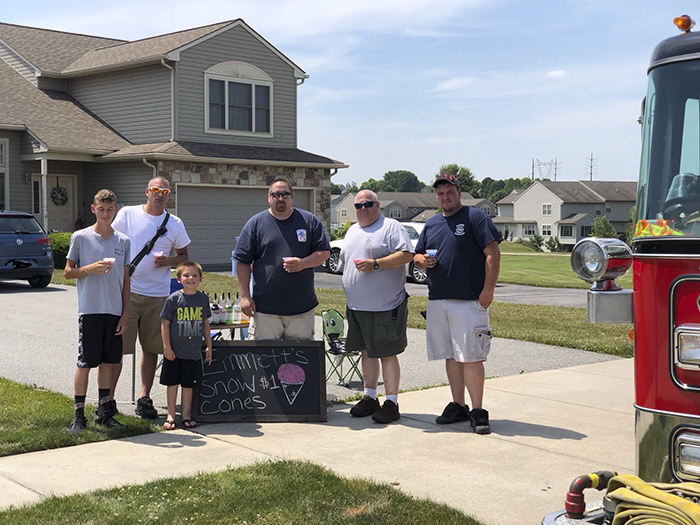 Emmet now has 21 flavors and has been invited to local events to sell his snow cones, he even had a full fire truck of guys come out and show their support! 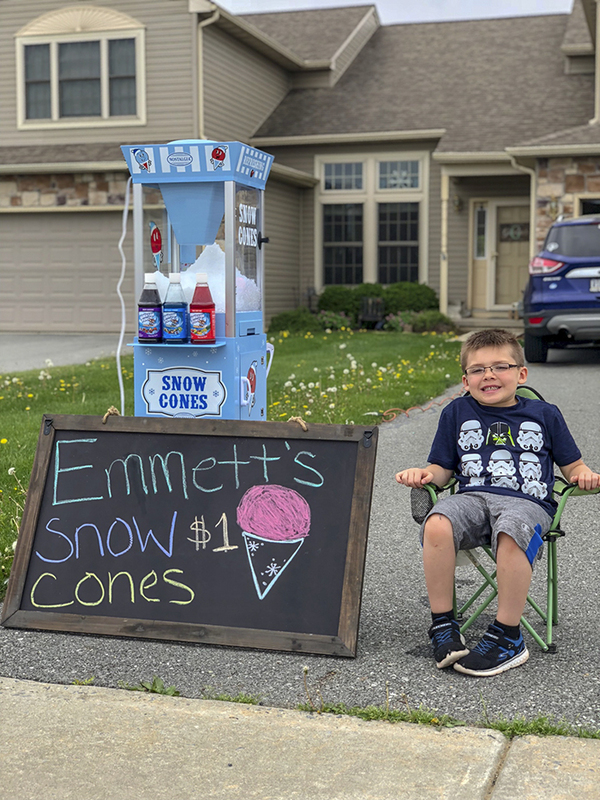 Emmett is planning to save his money for college, but little does he know that his ‘tax money’ is already going into his college fund!